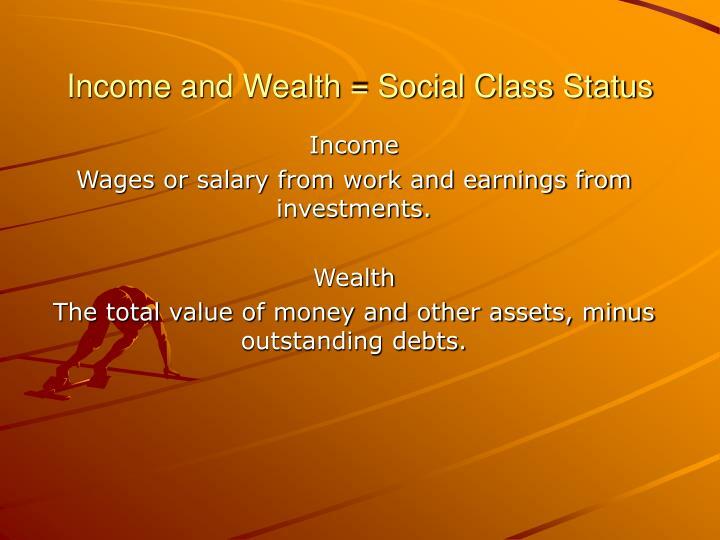 Wages or salary from work and earnings from investments. The total value of money and other assets, minus outstanding debts. 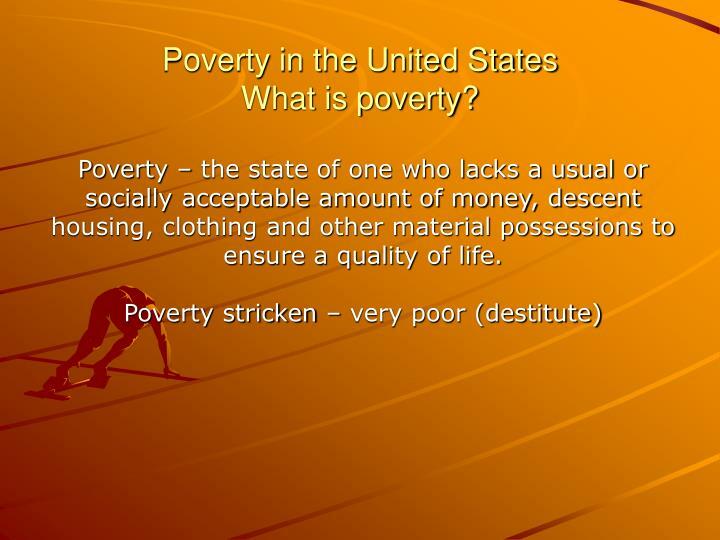 Poverty in the United StatesWhat is poverty? 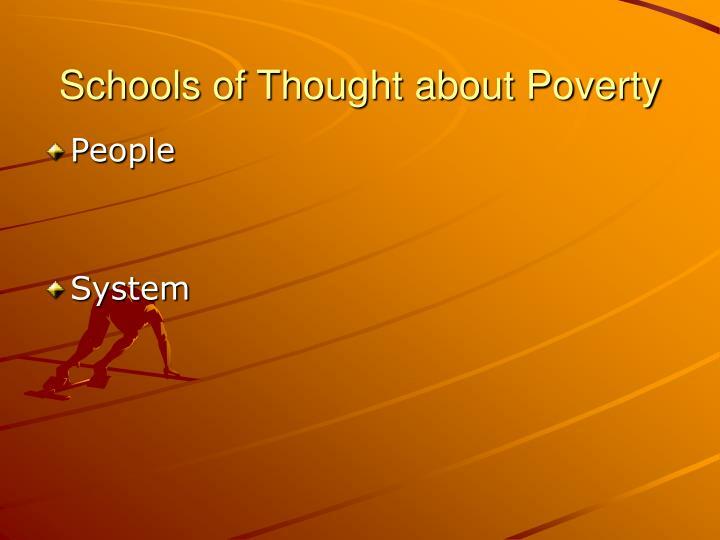 PovertyUneven distribution causes poverty. 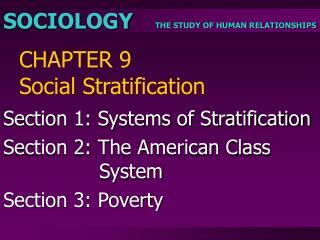 Two types of poverty: Types of PovertyRelativeThe deprivation of some people in relation to those who have more. 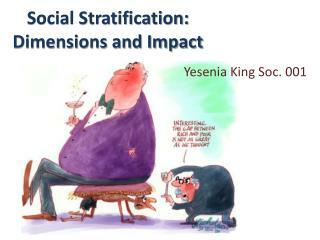 Absolute:The deprivation of resources that is life threatening. 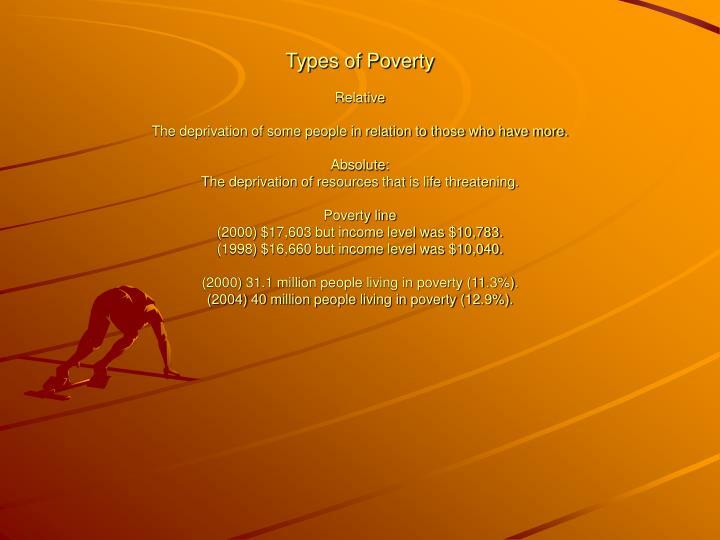 Poverty line (2000) $17,603 but income level was $10,783. 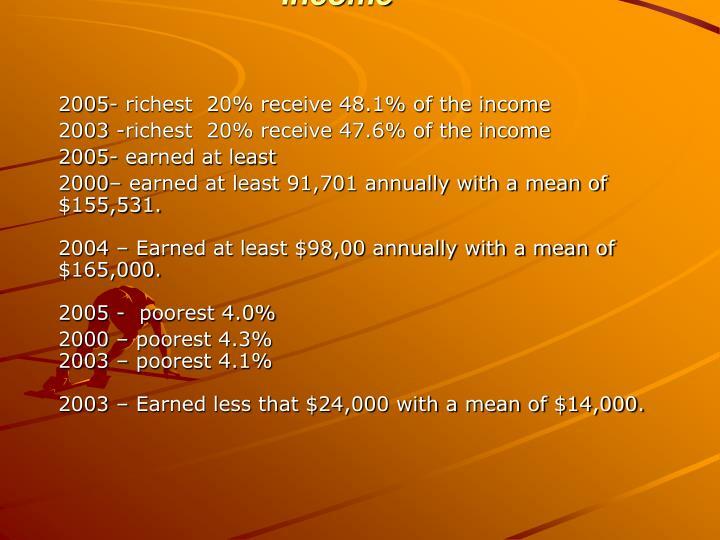 (1998) $16,660 but income level was $10,040. 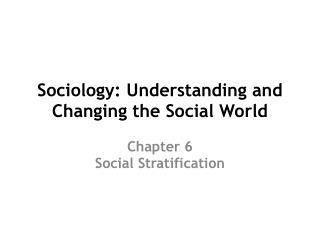 (2000) 31.1 million people living in poverty (11.3%). 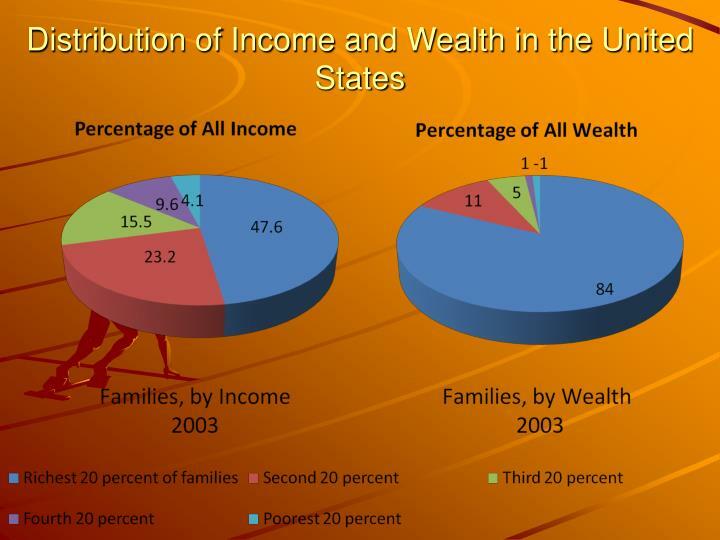 (2004) 40 million people living in poverty (12.9%). 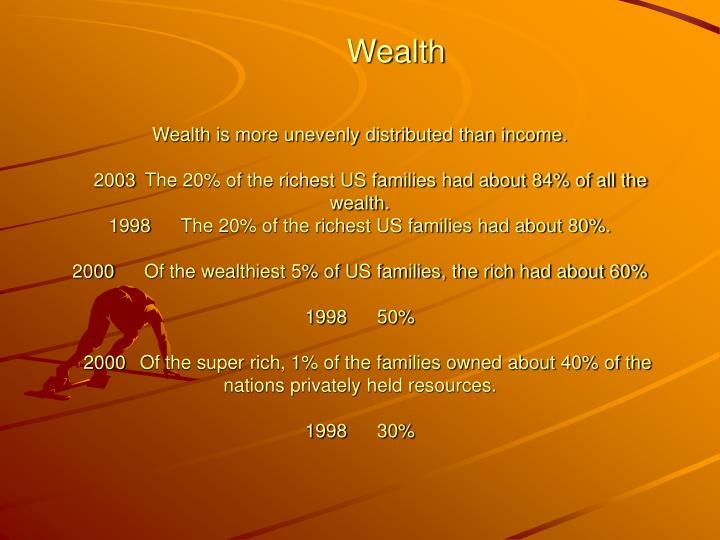 Medium income for a family 0f four:199419962000 2004 $38,808	$42,300	$50,891 55,327In 2004, the highest 5% of US families earned at least $170,00 with a mean of $300,000.In 2000, the highest 5% of US families earned at least $160,250 with a mean of $272,354.2003	At the very top of the pyramid, the riches half of 1% (0.5%) earned at least $1.5 million.1998	At the very top it was $1.3 million.1996	At the very top it was $1.2 million.1994	At the very top it was $1 million. 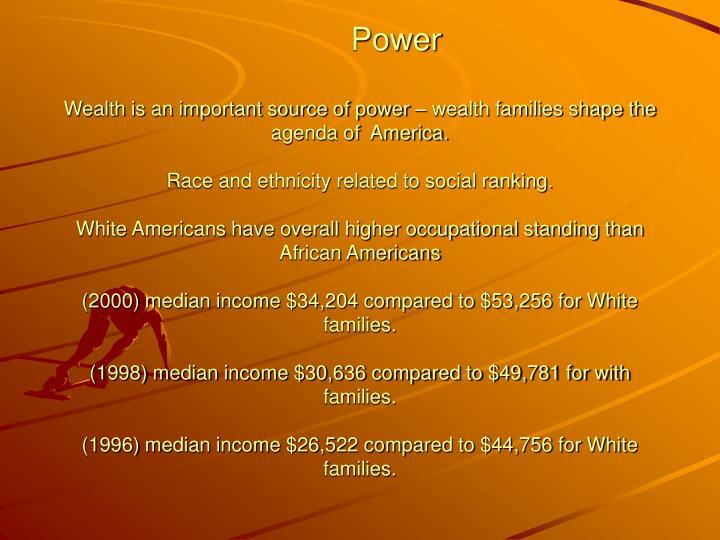 PowerWealth is an important source of power – wealth families shape the agenda of America.Race and ethnicity related to social ranking. 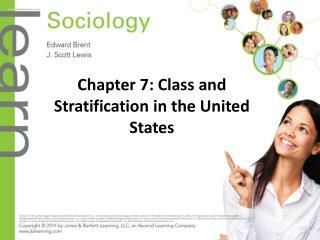 White Americans have overall higher occupational standing than African Americans(2000) median income $34,204 compared to $53,256 for White families. 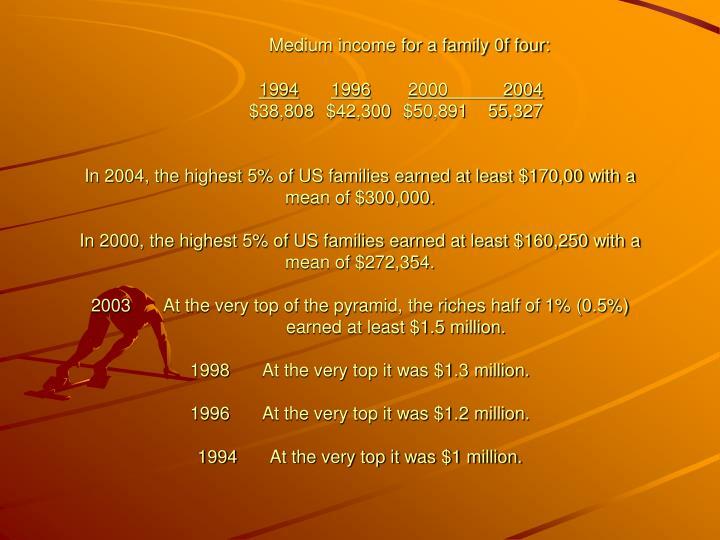 (1998) median income $30,636 compared to $49,781 for with families. 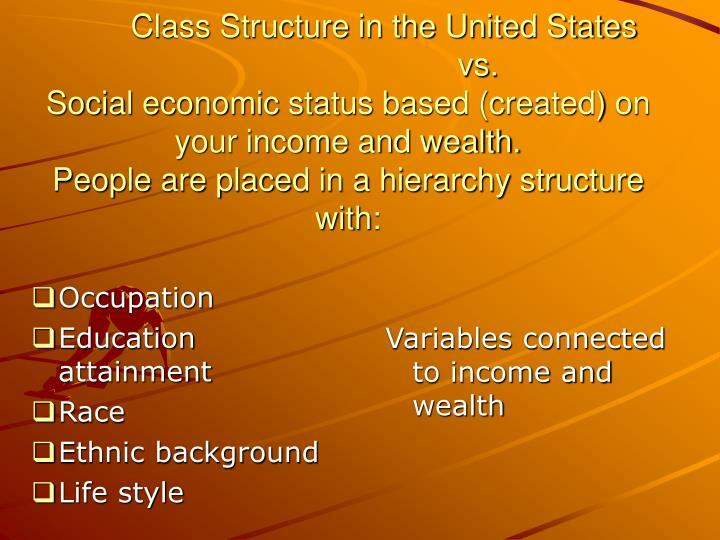 (1996) median income $26,522 compared to $44,756 for White families. 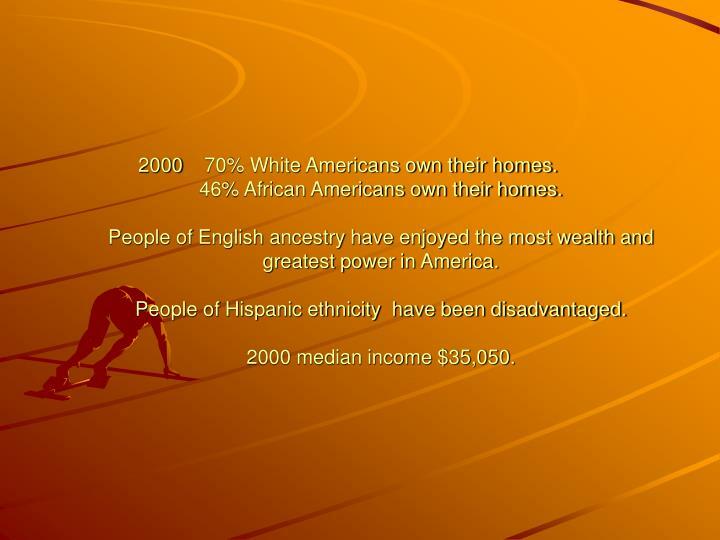 70% White Americans own their homes.46% African Americans own their homes.People of English ancestry have enjoyed the most wealth and greatest power in America. 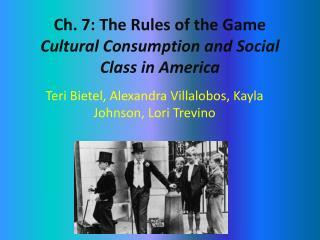 People of Hispanic ethnicity have been disadvantaged.2000 median income $35,050. 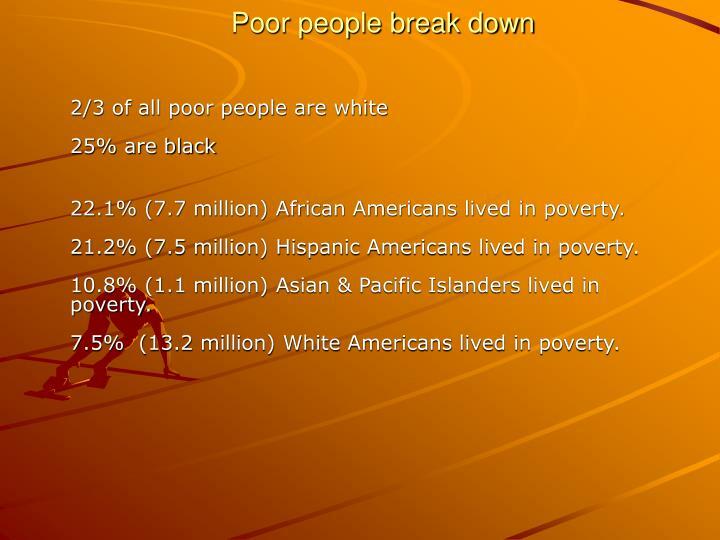 22.1% (7.7 million) African Americans lived in poverty. 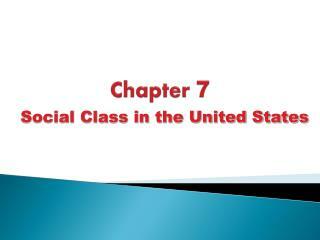 21.2% (7.5 million) Hispanic Americans lived in poverty. 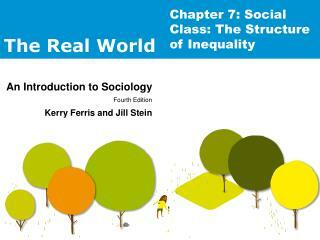 10.8% (1.1 million) Asian & Pacific Islanders lived in poverty. 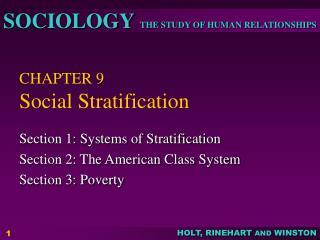 7.5% (13.2 million) White Americans lived in poverty. 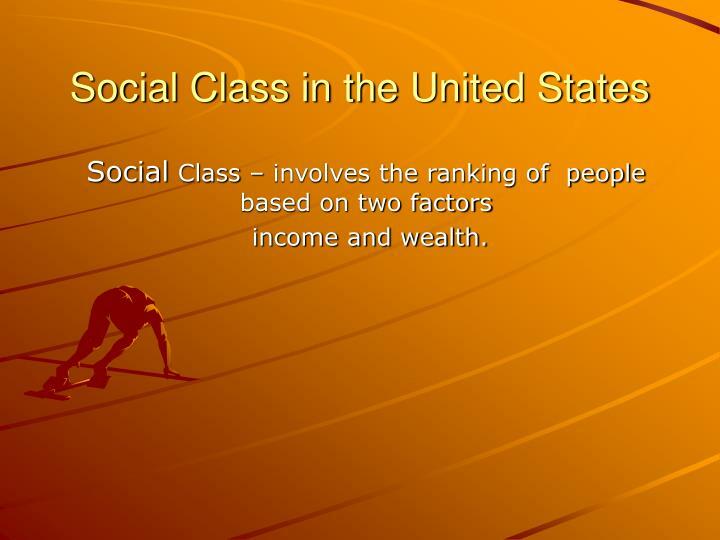 2000 – poorest 4.3% 2003 – poorest 4.1%2003 – Earned less that $24,000 with a mean of $14,000. 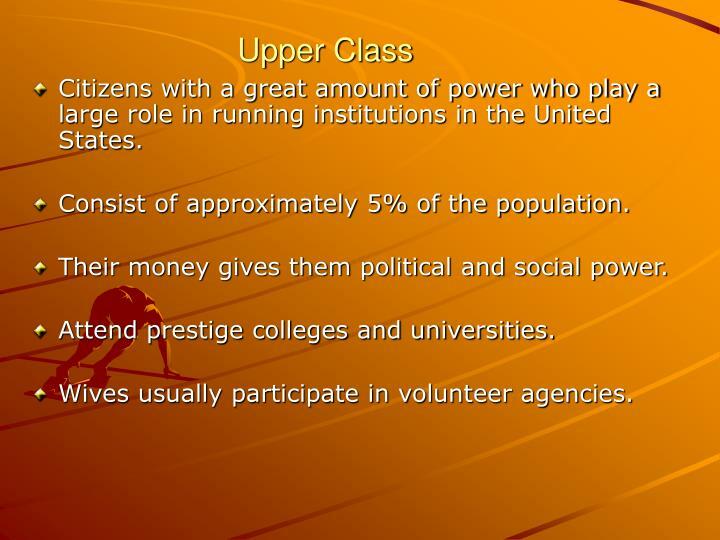 Citizens with a great amount of power who play a large role in running institutions in the United States. 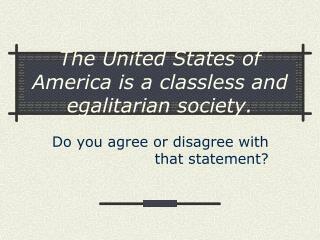 Consist of approximately 5% of the population. Their money gives them political and social power. Attend prestige colleges and universities. Wives usually participate in volunteer agencies. 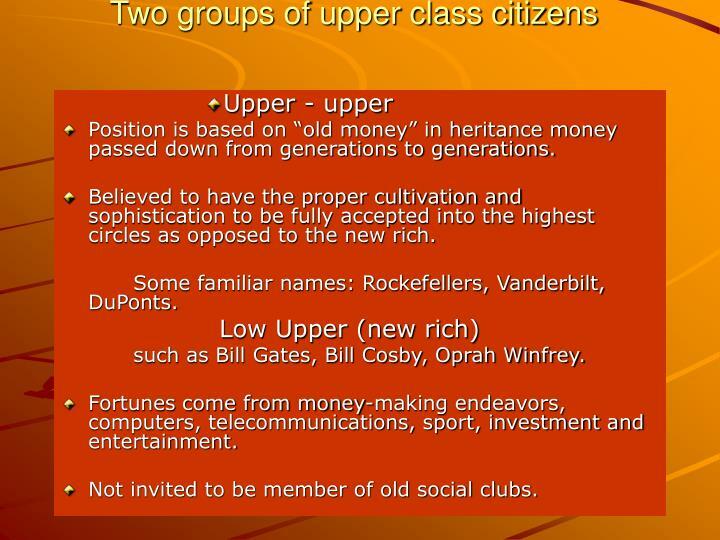 Position is based on “old money” in heritance money passed down from generations to generations. Believed to have the proper cultivation and sophistication to be fully accepted into the highest circles as opposed to the new rich. Some familiar names: Rockefellers, Vanderbilt, DuPonts. 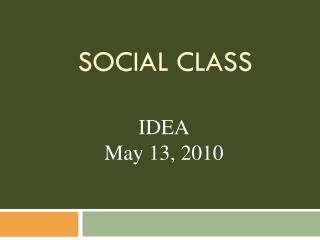 such as Bill Gates, Bill Cosby, Oprah Winfrey. 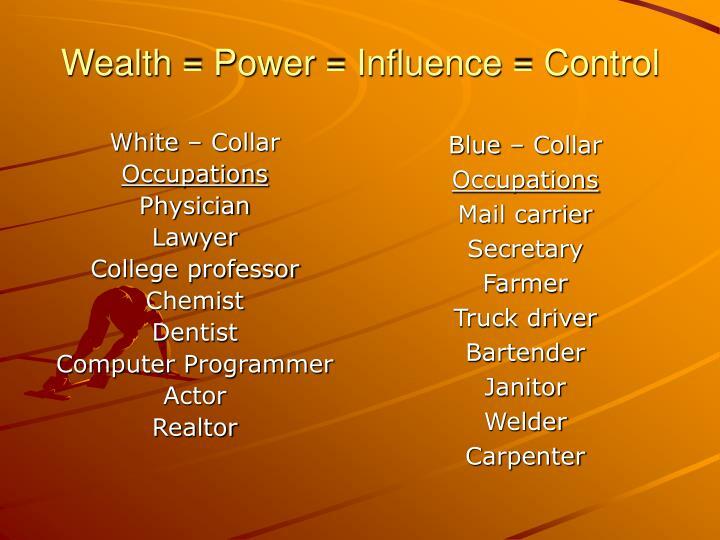 Fortunes come from money-making endeavors, computers, telecommunications, sport, investment and entertainment. 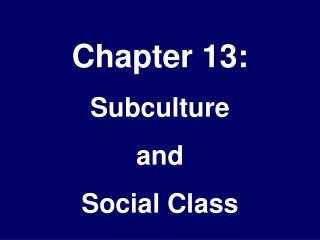 Not invited to be member of old social clubs. 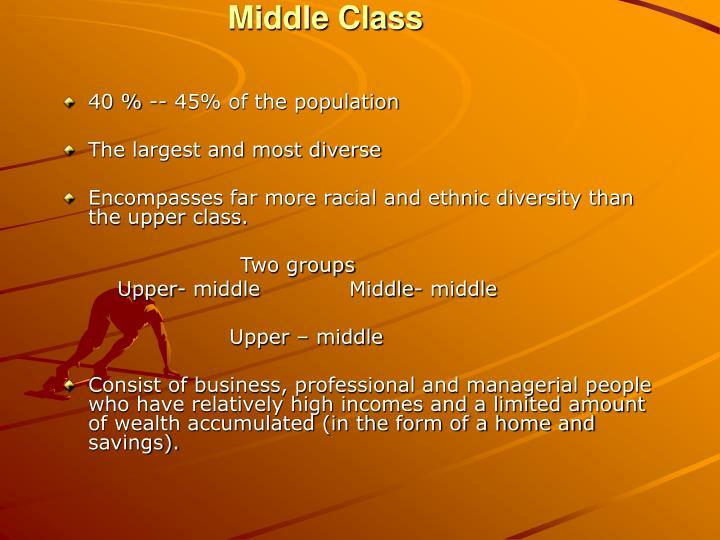 Encompasses far more racial and ethnic diversity than the upper class. 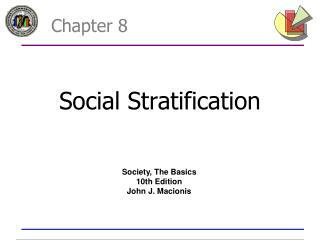 Consist of business, professional and managerial people who have relatively high incomes and a limited amount of wealth accumulated (in the form of a home and savings). 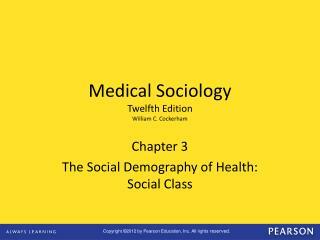 College education, which is supplemented by graduate training. 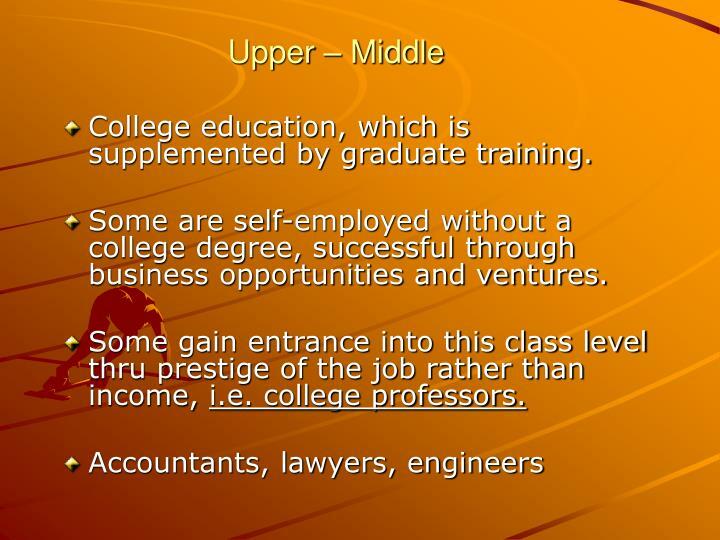 Some are self-employed without a college degree, successful through business opportunities and ventures. 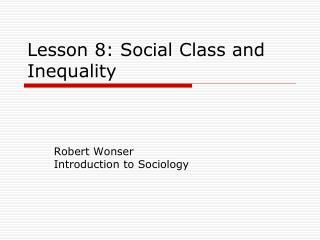 Some gain entrance into this class level thru prestige of the job rather than income, i.e. 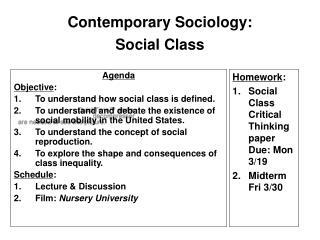 college professors. 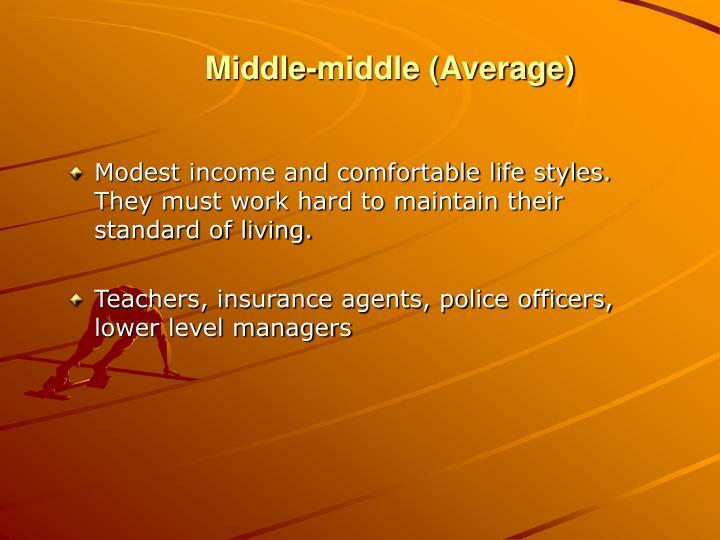 Modest income and comfortable life styles. 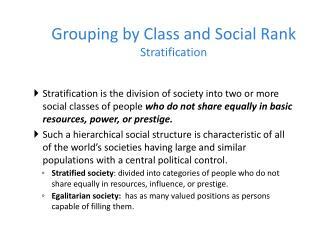 They must work hard to maintain their standard of living. 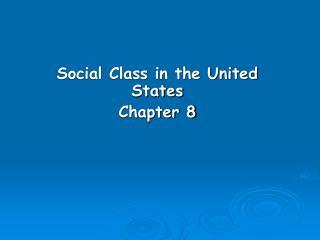 Consists of skilled and unskilled blue-collar citizens working manual labor. 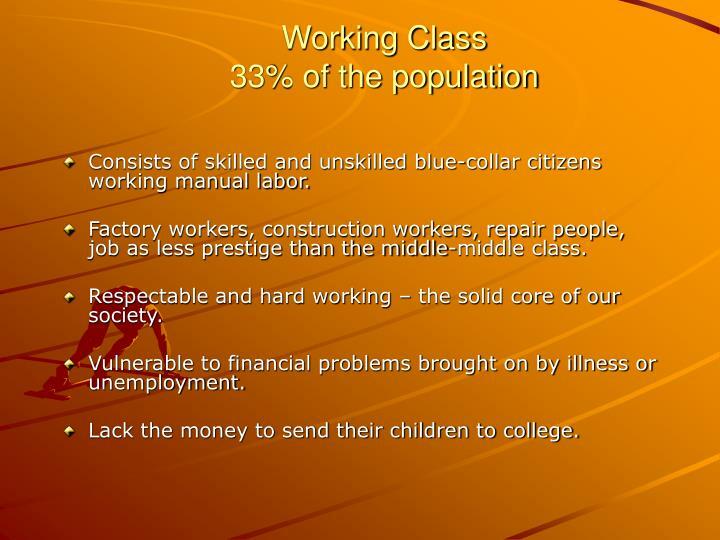 Factory workers, construction workers, repair people, job as less prestige than the middle-middle class. 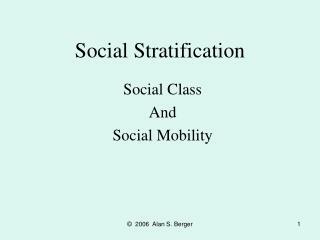 Respectable and hard working – the solid core of our society. 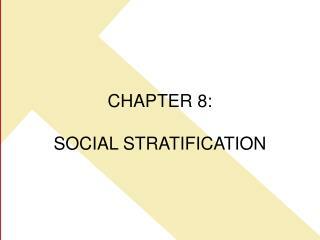 Vulnerable to financial problems brought on by illness or unemployment. Lack the money to send their children to college. 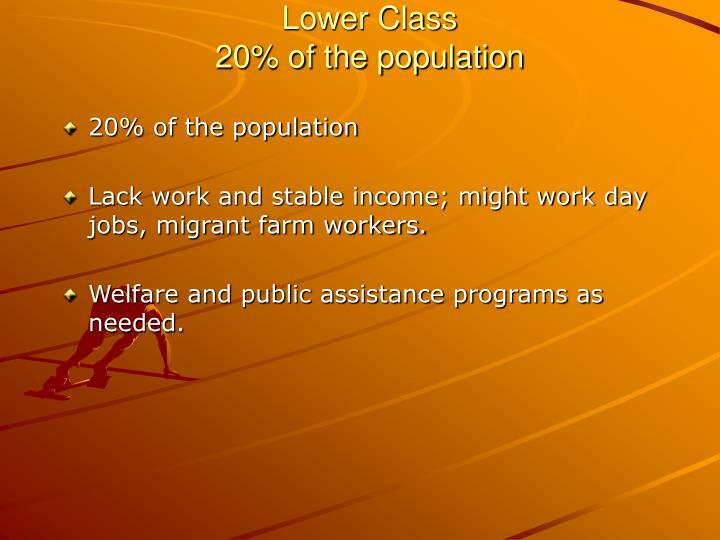 Lack work and stable income; might work day jobs, migrant farm workers. 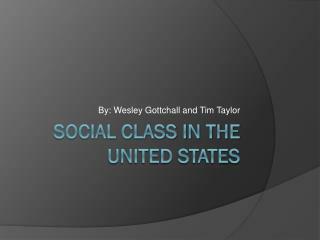 Welfare and public assistance programs as needed. 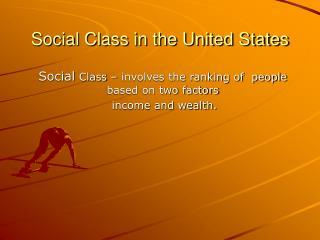 In 1996 36.5 million people (13.7%) ere classified as poor. 2/3 of all poor people are White, (27%) are Black. Blacks are three times as likely to be poor. 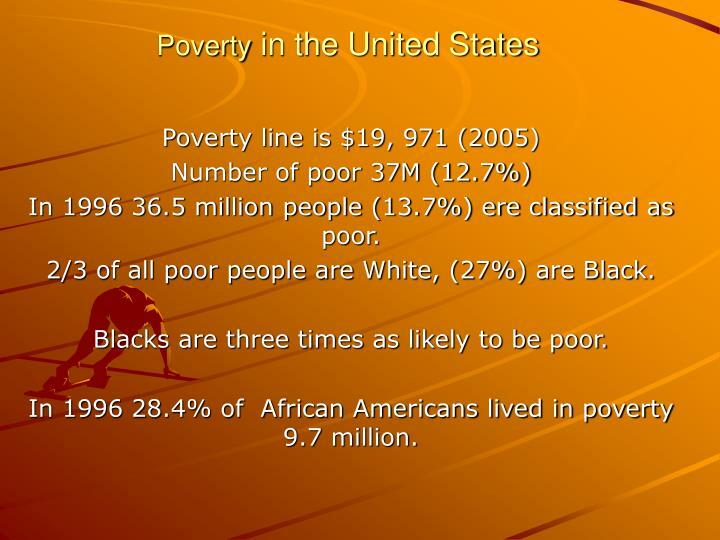 In 1996 28.4% of African Americans lived in poverty 9.7 million. Overall, White Americans have higher occupational standing than African Americans. 77% of White’s own their own homes. 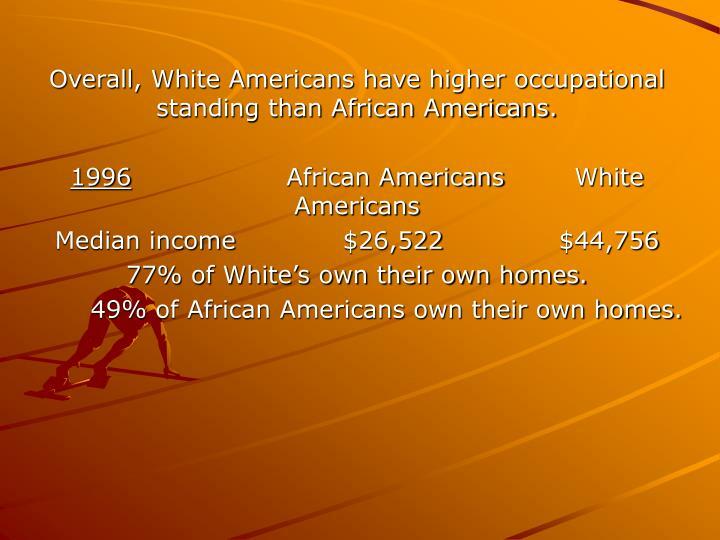 49% of African Americans own their own homes. 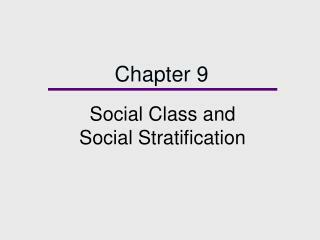 Social Class in the United States Chapter 8 -Social class in the united states chapter 8. after studying this chapter, you should be able to do the following. 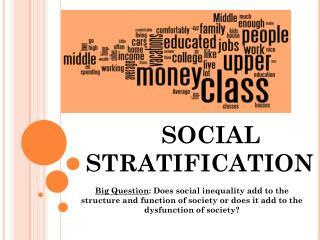 explain the factors that affect a person’s chances of upward social mobility.